Books about mental health are something I sometimes struggle with because they can be triggering AF. The past few that I've read haven't been too bad, but I found Stand Tall Little Girl tough. 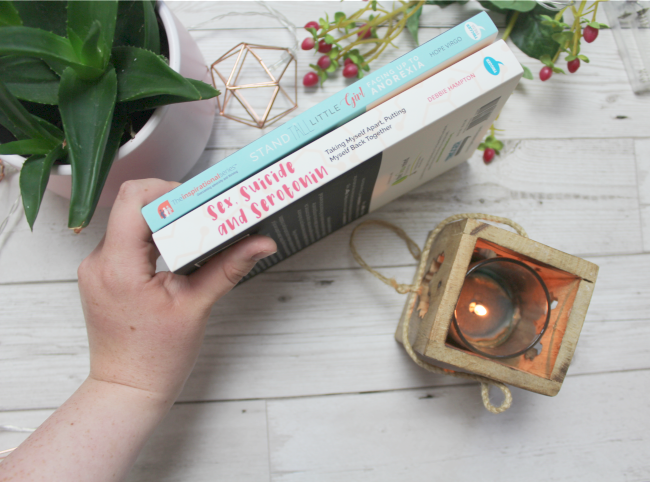 I was in a bit of a low mood when I started reading it and it was so well written and accurate that I found myself having to take a few steps back, and wanting to finish it sooner to deal with my emotions around the book. The author made sure that this book was not overtly triggering in any way, and I was glad for that. She avoided talk of any weight she was at throughout the book, she never mentioned the exercises she did or how she interacted with her bulimic tendencies in great deal. This is something that I think is so important, especially in a book about the devastating impact eating disorders can have. There's no need to use figures or weights or anything specific to talk about your own experiences and I'm relieved Hope didn't. I struggled with the book because of the place I was in when I was reading it, and not because of the content. 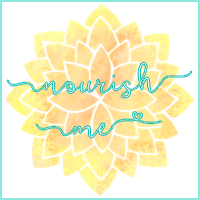 I've had issues with eating in the past, and whilst it never developed into an eating disorder, sometimes I find it hard not to slip into old patterns. It happened that I was finding it hard at the time I picked this book up. I'm explaining this in the interest of full disclosure as to why I felt the way I did about the book, because although it was a positive book, and I know so many people will find it so inspirational, I found myself having to recuperate a little after reading it. 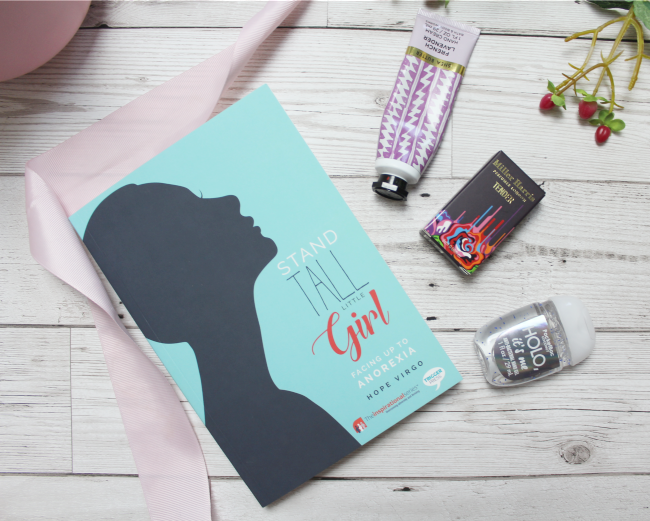 Stand Tall Little Girl would be an incredible resource for any parents of children or adults suffering with an ED. Whenever you hear about an instance of someone being hospitalized due to their eating disorder, or even passing away, everyone asks how the parents didn't know. It's an accusation that sits at people's lips, ready to shoot out. 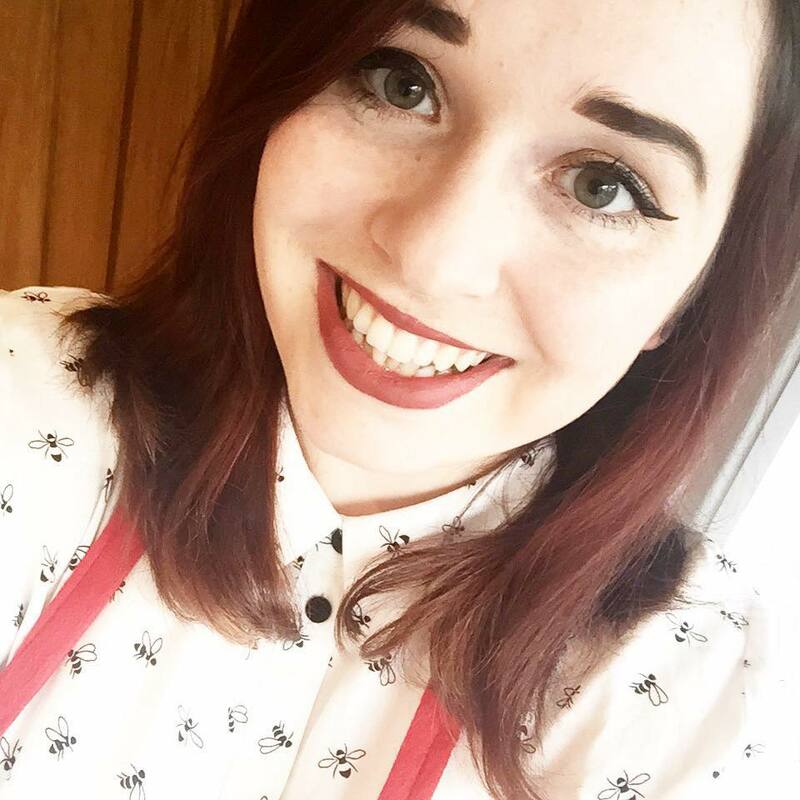 The book has snippets from Hope's mum talking all about how Hope's eating disorder did escalate before her eyes, and how it can get out of hand even if you love your child unconditionally. This is a tale about hope (and Hope), and how an eating disorder can wrapped it's gnarled claws around your life. It's a story of realistic recovery and relapse, and the fears that both of those bring. All in all it's an incredible book, and although I found it a little difficult, I'm still very glad I chose to read it.